The beginning of a new Series! I am excited to announce the release of IN HIS EYES, the first book in a new series titled Blemished Brides. 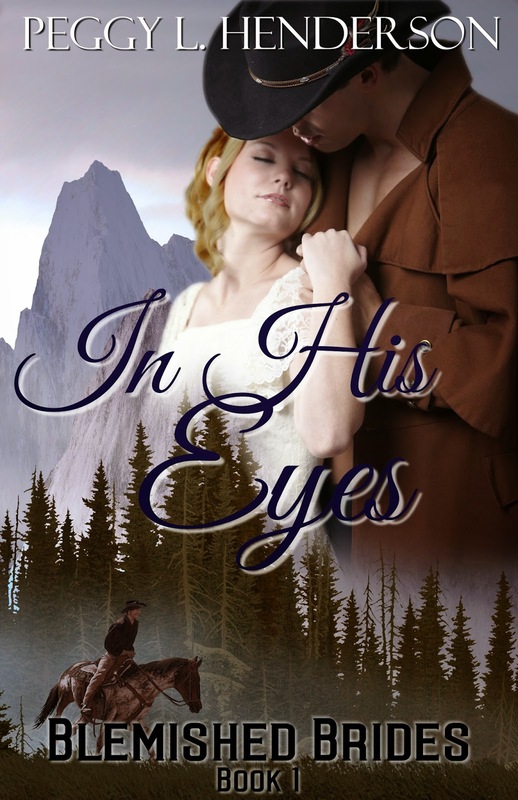 A departure from my time travel and/or wilderness romances set in Yellowstone and the Tetons, this series is strictly western historical romance. However, my writing style has not changed. I hope you will join me on this new journey. Rest assured, there are more Yellowstone and time travel books coming up. Should be available on iTunes within a few weeks. Carefree and strong-willed, Katherine Montgomery is the daughter of a successful Montana horse rancher. When a tragic accident claims her father’s life, Katherine is left to deal with an overbearing mother whose agenda does not include a young daughter. Fate deals her another devastating blow, leaving her to face an uncertain future far away from everything and everyone she’s loved. Trace Hawley used to push the limits of the law, and no one was going to plan his future for him. The death of the man who always had his back leaves him to finally face responsibility. The promises he made a decade ago have shaped him into the man he is today, and will bring him face to face with the one girl from his past he always tried to avoid. After a ten year absence, Katherine returns to the ranch she once loved to discover the shocking reason her mother summoned her home. Surprised to find Trace still at the ranch, her childhood infatuation grows into something far stronger as he challenges her to lead the life she once wanted, but seems to have forgotten. When Katherine is forced to make a choice between saving her father’s dreams or following her own, Trace might be the only one who holds the key to both. “He won’t bother you again,” Trace drawled. He even chuckled. “Looks like you were about to give him a shiner, but it may not be wise to go for a stroll in the dark with a man you barely know.” The humor in his tone was undeniable. He reached for her hand as he spoke. Katherine didn’t hesitate when he led her further away from the house. Crickets chirped loudly around them, the only sound as he led her toward the stables. Trace didn’t stop until they’d reached the barn where the mare and her foal were stabled. Katherine swallowed. She hadn’t been in Trace’s company in over a week, but her reaction to him now, and the butterflies he stirred in her, had intensified since then. His words came slow, as if he was searching for the right thing to say. Katherine waited. She raised her head. His warm palm cradled her hand, and her skirt rustled when he took a step closer. “I . . . ah, have a present for you, but . . .” His words trailed off. His palm completely cupped the side of her face, his thumb caressing her cheek. He drew in a sharp breath, and mumbled a curse word. “Giving it to you might have to wait. 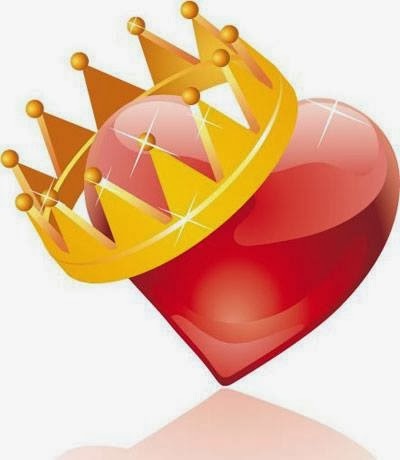 I think I’d like permission to kiss you first,” he whispered, his tone so low, it was barely audible.